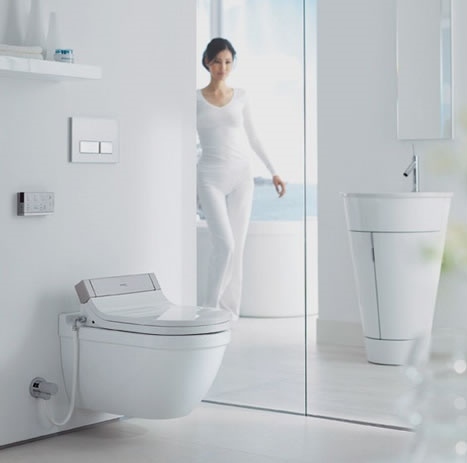 Duravit – Living bathrooms. Founded in 1817, Duravit is a leading supplier of Bathroom Sanitary Ceramic, Washbasins,, Urinals, Tubs, Multi-functional Showers, Bath Furniture, Vanity Basins, Accessories, Toilets & Bidets and wellness ideas. 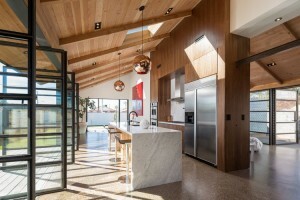 Designer Joel Contreras renovated his 1927 bungalow in Phoenix’s Coronado Historic District by incorporating his love for contemporary design while staying true to the building’s past architecture. With the help of Jonah Busick from Foundry12, Contreras was able to bring his home into the 21st century. 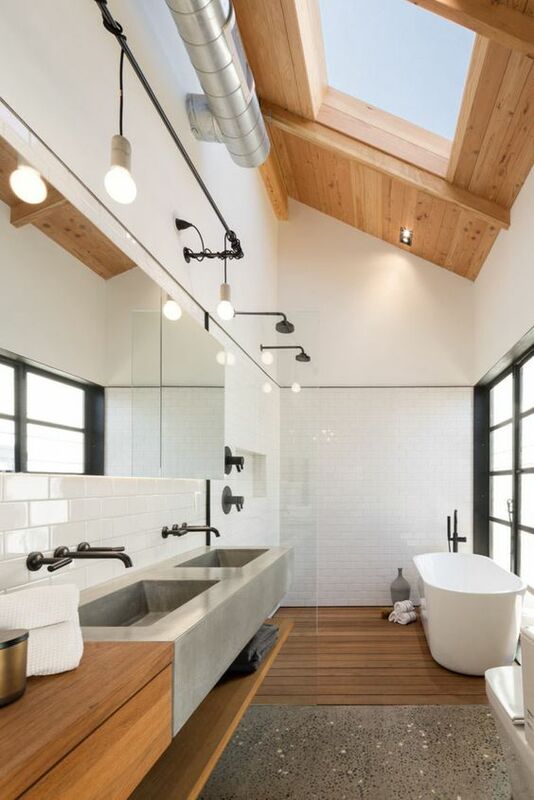 The large and airy master bathroom, flooded with natural light, features bathroom faucets and tub by Brizo and the toilet is made by Duravit. 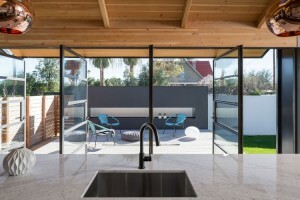 The kitchen is modern and spacious with open access to a gorgeous outside patio. 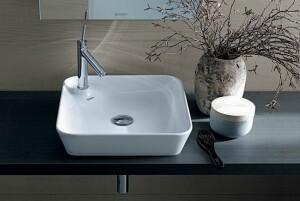 The design features marble counter tops and includes an updated sink with the faucet also by Brizo.